Listing is for ONE (1) crystal geode, as pictured (RK11B3). 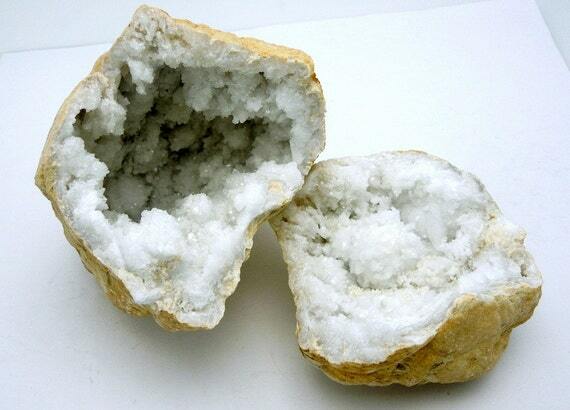 Break open this geode to reveal sparkling crystals inside!! The geode is made from Morocco. Natural bowl shaped piece, amazing.